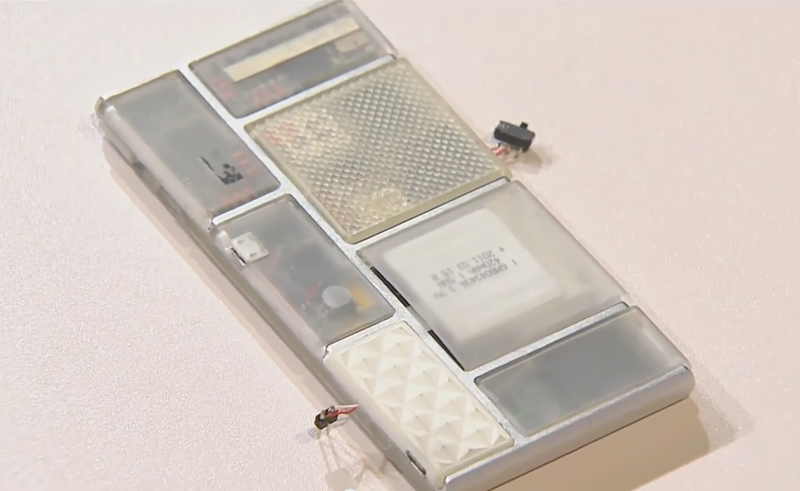 They showed off a working, self-contained Ara "Spiral" prototype phone for the first time, with all the hot-swappable modules installed and a build of Android running. The Franken-phone with exposed wires and scuffed-up plastic modules was powered on with a manual electronic switch. 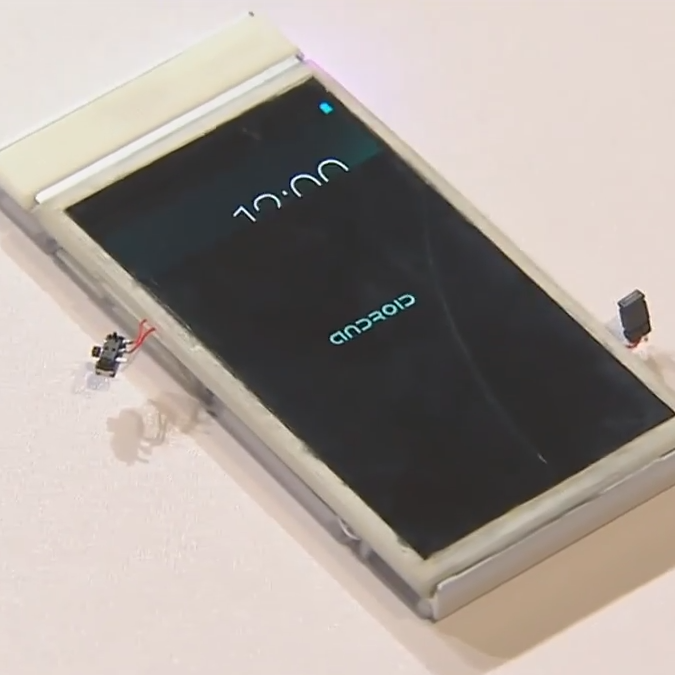 After about 30 seconds, the Android OS began to boot... and then crashed. The crowd was not deterred. Check out the full video if you want to see the hardware, software, and design challenges that are currently occupying the Ara team's time. We don't know when Ara is intended for a consumer rollout, if indeed it's possible, but it's clear that Google's skunkworks department really wants to make this happen. Google also wants developers outside of Mountain View to get in on the action. To that end they've started two new programs: one will send out developer hardware on a merit basis, and another will award prizes to developers with the most promising ideas. If you want to get your hands on the DevBoards for hardware and software prototypes, you can head to this website, tell Google what you intend to do with it, and hope that they think you're up to the challenge. Right now there are three boards: an application processor based on a TI OMAP 4460 chip, a UniPro switch board, and an endpoint board for more unique applications. At present Google has very limited hardware to send out, so you'll have to agree to the evaluation program and really wow them with your proposal. There should be wider availability in the fall. The first Developer Prize Challenge will award $100,000 to a developer with the best idea for a new Ara module. The team is looking for proposals for hardware "that would be used daily, and for something you can’t do with a smartphone today." Entries must be presented in a five-minute video proposal, to be submitted by September 1st. Two runners-up will get a paid trip to a future Ara developer event. Check out the official Prize page if you'd like to enter.